The resurgence of men’s grooming in the recent years has shed a new light on skincare, creating an open dialogue for men to exchange tips on the best beard oils, serums and eye creams in the game. From the familiar twirling red, white and blue barber poles that adorn some of Collins Street’s best barbers to the buzz of trimmers and clippers in Kings Domain and Fleet Street, one thing certainly rings true: a true gentleman appreciates a good groom. 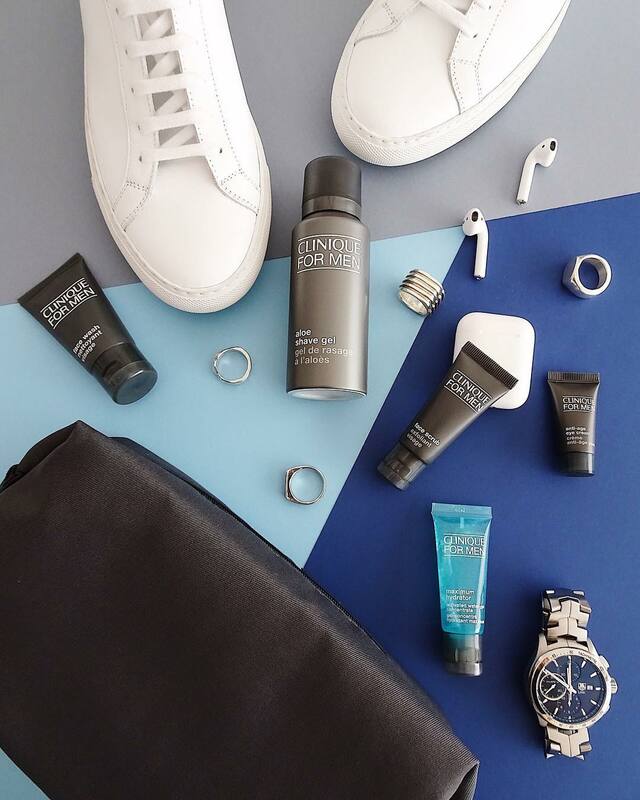 As the colder months approach, a man’s rituals and regime should change to accommodate your best accessory – your face. Don’t get lost in the noise and strip it back to basics with our quintessential guide to finding your groove grooming. Whether you love it or hate it, unless you’re a beard brother, you’ll be undertaking this task on pretty much a bidaily basis. To get your stubble defined to dapper standards – always shave after a warm shower which will soften your hair follicles and allow your pores to breathe.Whether you love it or hate it, unless you’re a beard brother, you’ll be undertaking this task on pretty much a bidaily basis. 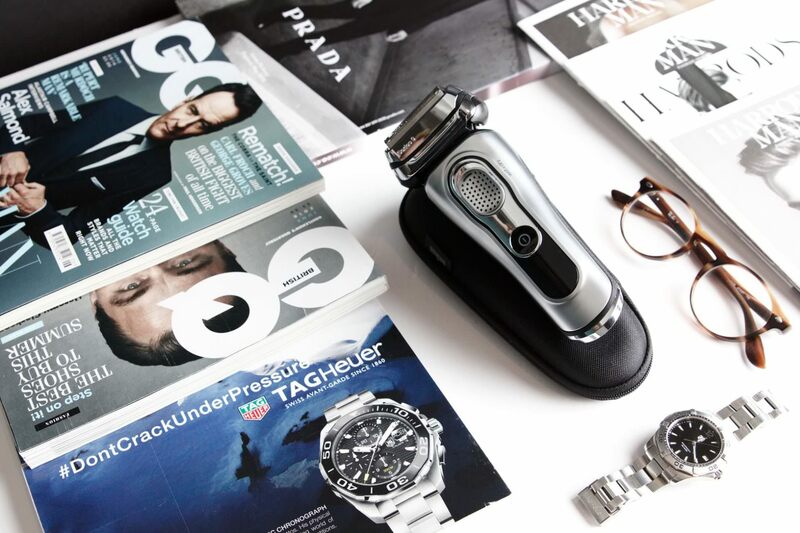 To get your stubble defined to dapper standards – always shave after a warm shower which will soften your hair follicles and allow your pores to breathe. Packed full of vitamins for day and night-ready skin, serums are the superfood of the grooming game. Highly concentrated and designed to help your skin’s hydration – brighten your skin with a serum before you moisturise. Nourish your skin with the nutrients it needs to beam. Different skincare products have been specially designed to suit different skin types and the looming effects of sun damage, stress and ageing. Taking an extra five minutes each morning to moisturise will add a lifetime of love to your skin. 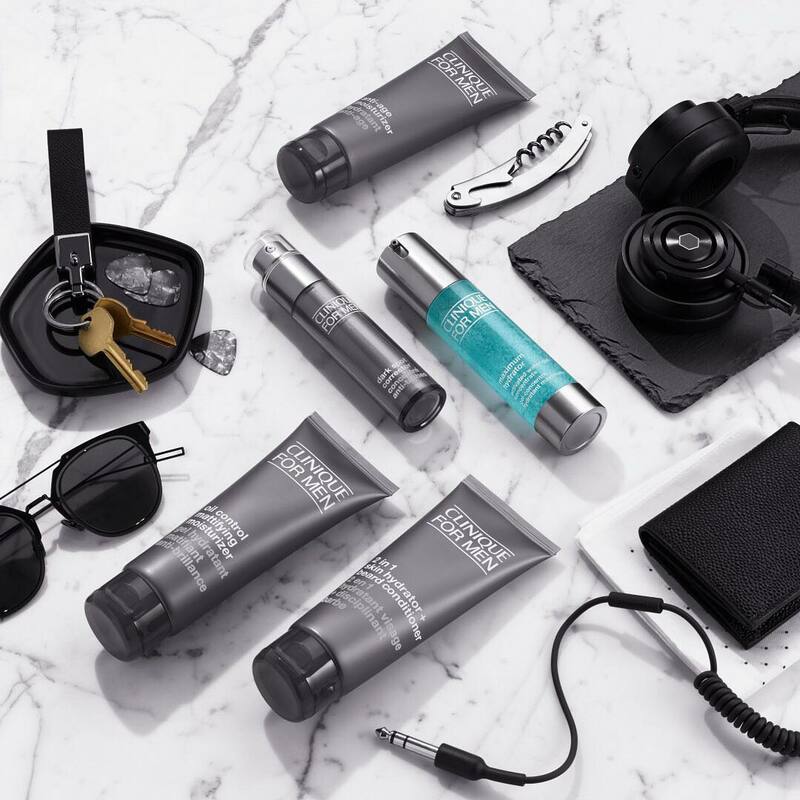 Products from the Clinique For Men range. 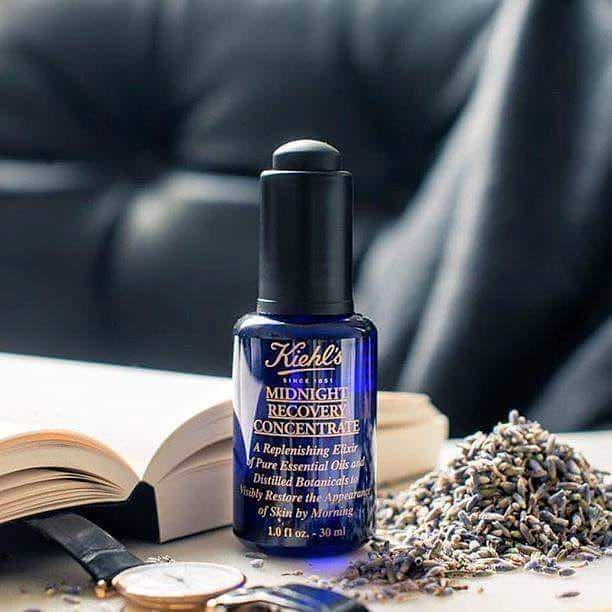 Clinique For Men and Kiehl’s is available at Debenhams, located on Ground Floor and Lower Ground.